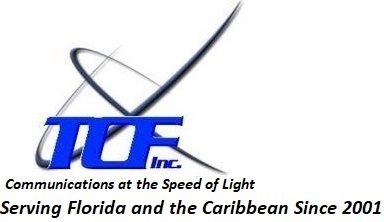 Since 2001, The Connectivity Firm has been supplying the low voltage communication markets with world class fiber, copper cable, and connectivity product solutions to all communication markets. 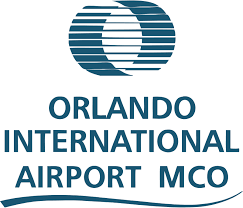 OCC makes a commitment to quality, performance, and service. 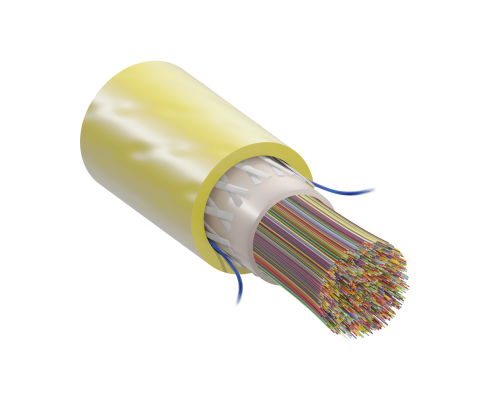 Today, we are leaders in the engineering and manufacturing of a variety of high-performance, top-tier cabling, and connectivity solutions. Our customers are leaders themselves. 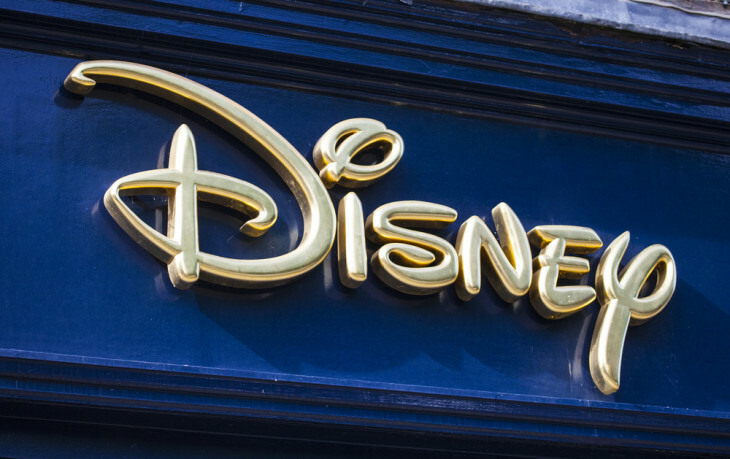 They come from a wide range of industries, from mission critical data centers to broadcast networks and from the US Military to companies in the Forbes 500. This small enclosure accepts all OCC fiber optic adapter plates and provides splicing options for up to 12 fibers. The ZDMB6B is an affordable solution that provides easy installations and customizable configurations. 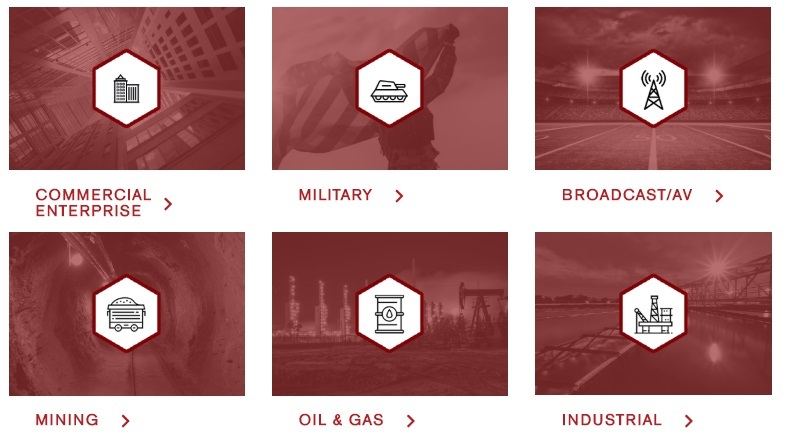 We are specialists who can provide solutions for your most challenging needs and applications, regardless of your industry. Let us relieve the headache. 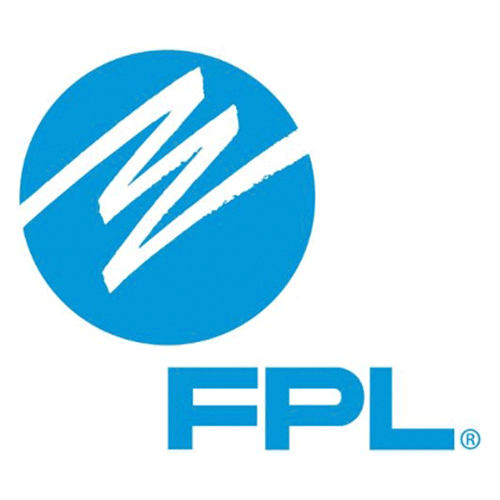 Our dedication to the advancement of fiber optic technology and exceptional service to the customer – then and now – has positioned Sumitomo Electric Lightwave as a recognized leader in the innovation, design, development, and manufacturing of advanced and integrated end-to-end solutions for data center, enterprise, and communication network customers. These technologically advanced solutions help our end customers simplify network complexity, while improving performance, cost savings, and network efficiencies. 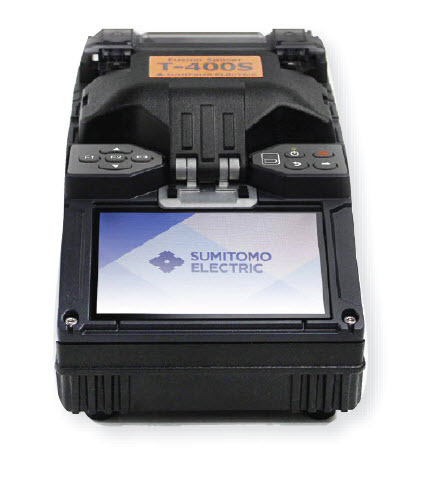 EL’s new T-400S Active Clad Handheld Fusion Splicer features a high resolution display, fiber end face evaluation and post joining loss estimation providing assurance of a successful fiber termination. The handheld fusion splicer removes the technician judgement call required on all other forms of termination by using advanced optical technology, high precision motors and the latest embedded software to completely automate the installation of an optical connector and all at a cost similar to low tech, tool centric connector systems. 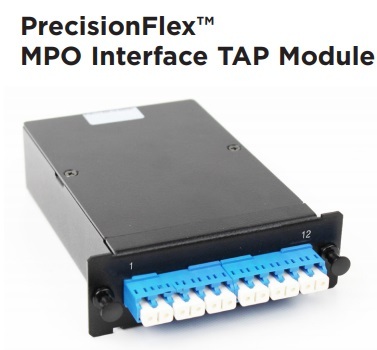 Sumitomo Electric Lightwave’s newest addition to the Data Center Solutions product line, the PrecisionFLEX™ MPO Interface TAP Module, provides features to accomodate advance network designs. Available in SMF or OM4, the MPO Interface TAP Module fits into an SEL or LGX footprint and is applicable for 1G, 10G and emerging standards network links. The TAP Module allows for inline system monitoring and is completely passive. The module achieves low loss by utilizing premium splitter technology. 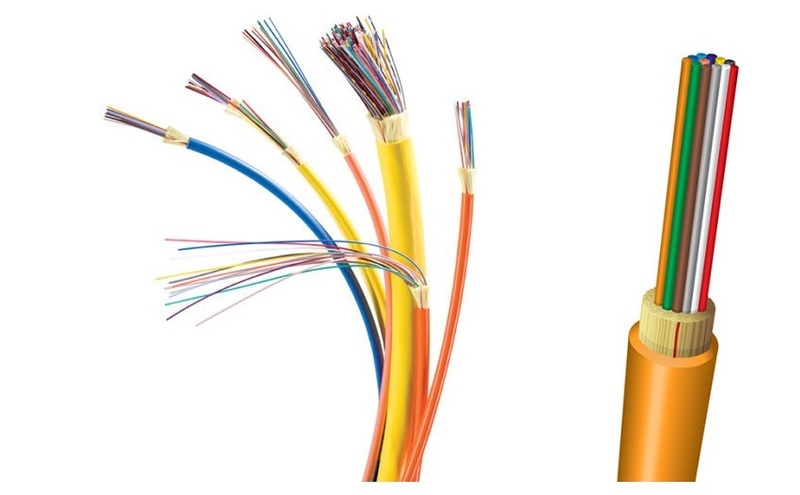 Multiple split options are available to meet the requirements of a custom network design. All Rights Reserved by TCF, inc. Designed and Developed by WordPress Theme.